Google Fetch Works But Won't Render The Page? Home > Google News > Google SEO > Google Fetch Works But Won't Render The Page? May Be Timeout Issue. Google Fetch Works But Won't Render The Page? May Be Timeout Issue. Google's fetch as Google tool in Search Console lets you do a lot of cool things but what happens with the fetch part works but when you also try to render the page, the rendering fails? 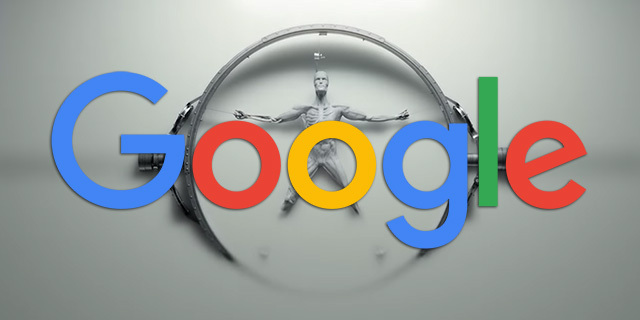 Barry Adams asked Google's John Mueller this and John responded on Twitter that it means Google was unable to crawl and render the page "within a reasonable time" or Google "can't render it at all." John said that typically Google is "more patient for indexing" then rendering, which is why this might be the case. So speeding up your pages a bit might help Google also render the page in Fetch as Google.